Guide: planning and management toolkits, guidebooks, and frameworks. What kind of species live in cities? 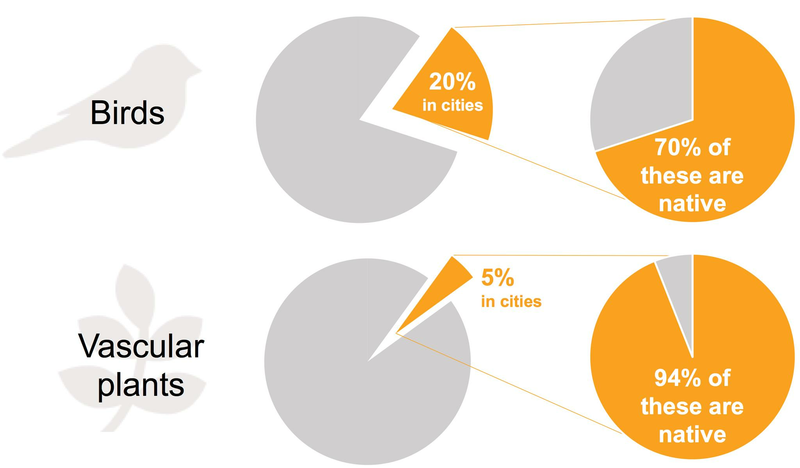 Cities harbour a surprisingly high proportion of Earth's species biodiversity. Many of them are native or even endemic to their region (Convention on Biological Diversity 2012). “Great platform for practitioners, students and researchers interested in knowing what cities are doing to improve local biodiversity and have a global impact." What is included in Urban Biodiversity? At UBHub, we take an inclusive approach to urban biodiversity. “When I first saw UHUB, I quickly understood its wide ranging functionality and usefulness. As a practitioner, it provides me with a portal to understand what is possible in urban biodiversity and instantly increases our capacity to solve problems. For me, it represents the next generation in biodiversity information systems." Map includes thousands of actions in over 1200 locations around the globe, including more than 700 municipal governments, over 250 biodiversity plans and reports, and including participation in 25 different international urban biodiversity networks and indicator programs. "UBHub is taking collaboration to a whole new level. I never realized there were so many urban biodiversity activities and resources out there before." Guide includes 100 resources, including a comparison of these 6 guidelines for urban biodiversity planning to help you choose which is right for you. With our indicator tracker, you can track your progress in one of our 4 supported systems, or create your own custom set of indicators. Get answers to your urban biodiversity questions from experts and discuss common challenges with fellow practitioners on our forum. 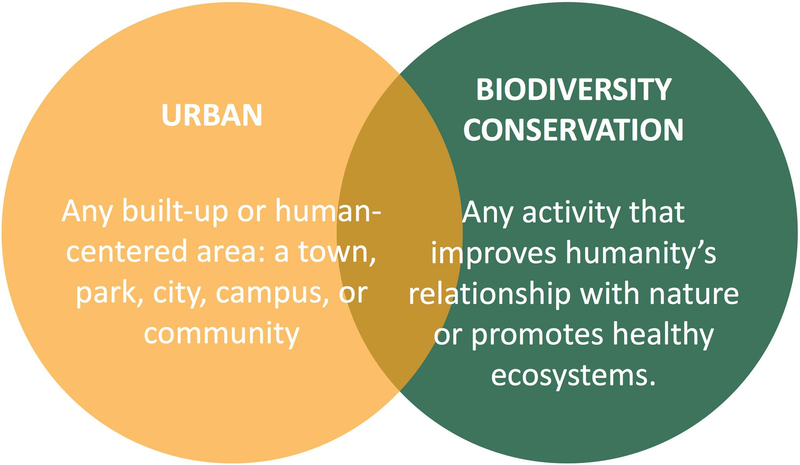 The Urban Biodiversity Hub (UBHub) helps cities around the world to choose a biodiversity strategy, then measure and improve their Biodiversity Strategy and Action Plans (BSAPs).